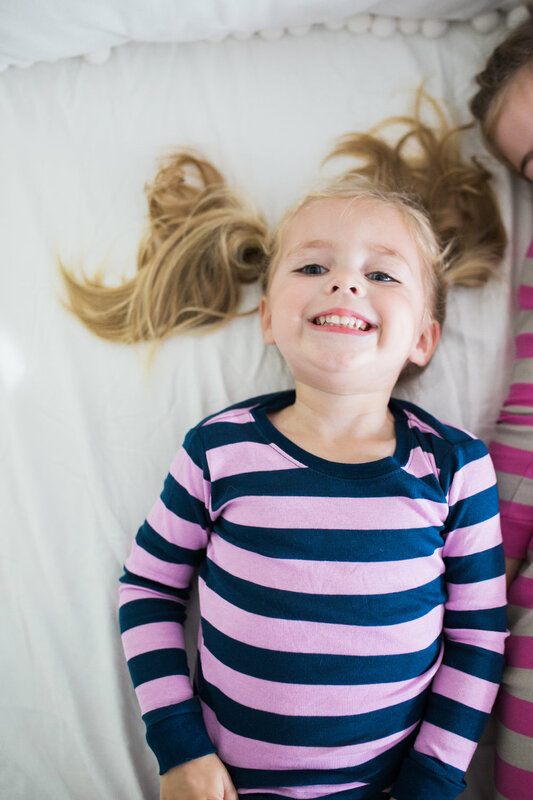 We really do get a kick out of dressing our little ones in matching sleepwear so we were so excited to be introduced to Leveret Sleepwear. Leveret is a U.S. based company known for their sleepwear and matching pajamas for the entire family. Leveret also has a carefully curated selection of basics for mom and child. It’s comfortable, affordable, adorable! We LOVE the little matching kid and doll sets. So fun! Shop Leveret’s adorable collection here.